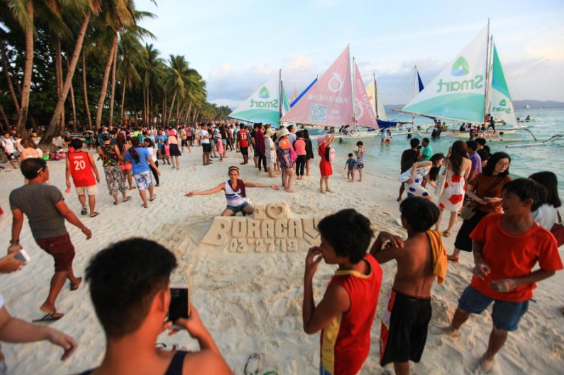 Say Good Bye to ‘LaBoracay’ parties as Department of Tourism (DOT) sets its ultimatum to promote an Eco – Friendly atmosphere in Boracay, at least 2 months ahead of the island’s much – awaited re – opening. Smoking and Drinking will be strictly prohibited as the rehabilitated Island Resort poses an unamenable scene to hold up a huge number of crowds for typical beach parties. This, according to Tourism Secretary Bernadette Romulo – Puyat when an inter – agency team collaborated to rehabilitate Boracay decided to impose a maximum crowd capacity, limiting tourist arrivals. Although the maximum capacity has not been determined, Puyat said that Department of Environment and Natural Resources (DENR) Secretary Roy Cimatu shall dictate as far as how many tourists shall be accommodated at any given time. Both DENR and DOT are the assigned agencies to facilitate in rehabilitating the famous Holiday go – to by both local and foreign tourists with coordination from the Department of the Interior and Local Government (DILG). 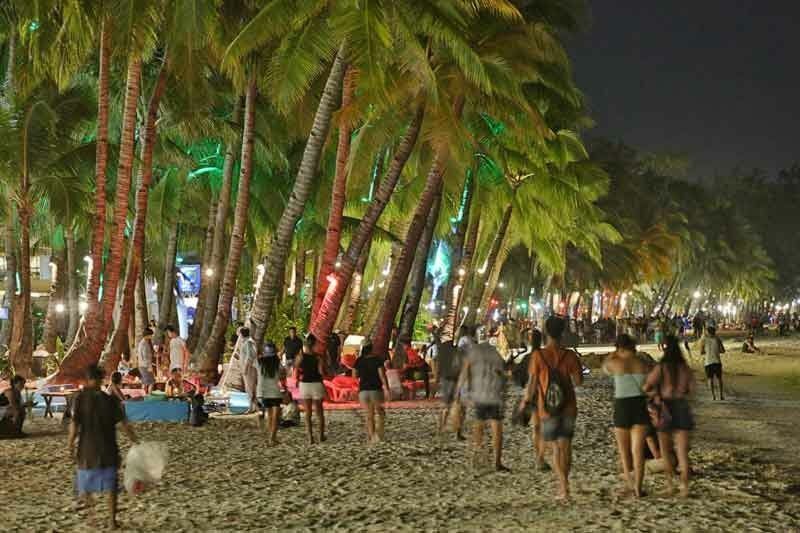 Puyat also stressed that SMOKING and DRINKING in public areas, particularly at the beachfronts shall also be PROHIBITED as soon as the island resort re – opens. “No more drinking and smoking in the white sand, why? Because this is a public beach; do you want your children, your family to walk around the beach with broken glass and cigarette butts?” the official said. Boracay will have a designated smoking and drinking places for all tourists, both local and foreign alike. 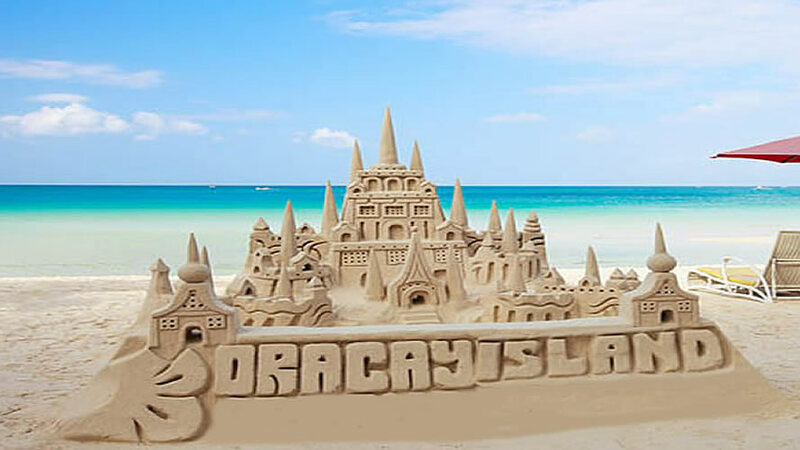 To avoid recurring problems that led to its closure, Puyat also exhort Boracay tourists to observe proper regulations as soon as it re – opens to attain the island’s sustainable development. President Rodrigo Duterte have earlier ordered the closure of Boracay, making the resort OFF – LIMITS to all tourists citing environmental hazard issues with a pronouncement that the once majestic Island has totally become a ‘cesspool’. Famous for its powdery white sand beaches, Boracay was known as the Philippine Tourisms’ Crown Jewel yet ungovernable tourism and ‘environmental degradation’ through time made it far from the tropical paradise it used to be a few decades back. Both local and foreign – owned hotels and restaurants surrounding the island all account to damaged drainage systems and untreated sewage canals, according to authorities. Officials said that the rehabilitation phase shall not exceed the target opening date on October 31 this year. The DOT affirmed that a worldwide advertising campaign will be launched in the following months to strengthen Philippine tourism and promote various holiday destination spots, not less than Boracay itself, enticing more foreign tourists to visit the country. “This campaign is projected to entice more travelers to visit more destinations in addition to Boracay, as trainings and workshops for better sustainability practices are now being disseminated to industry players all over the country, guaranteed to provide better services to future clients,” DOT said in a statement. BORACAY sets to welcome visitors back on its soft opening set on October 26 with an anticipation to extend wider and newer markets, awaiting the island’s recovery, according to Tourism Undersecretary and Spokesman Benito Bengzon Jr.